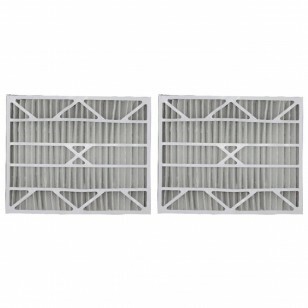 Our Tier1 20x20x4 Air Filter MERV 13 comes in a 6-Pack. 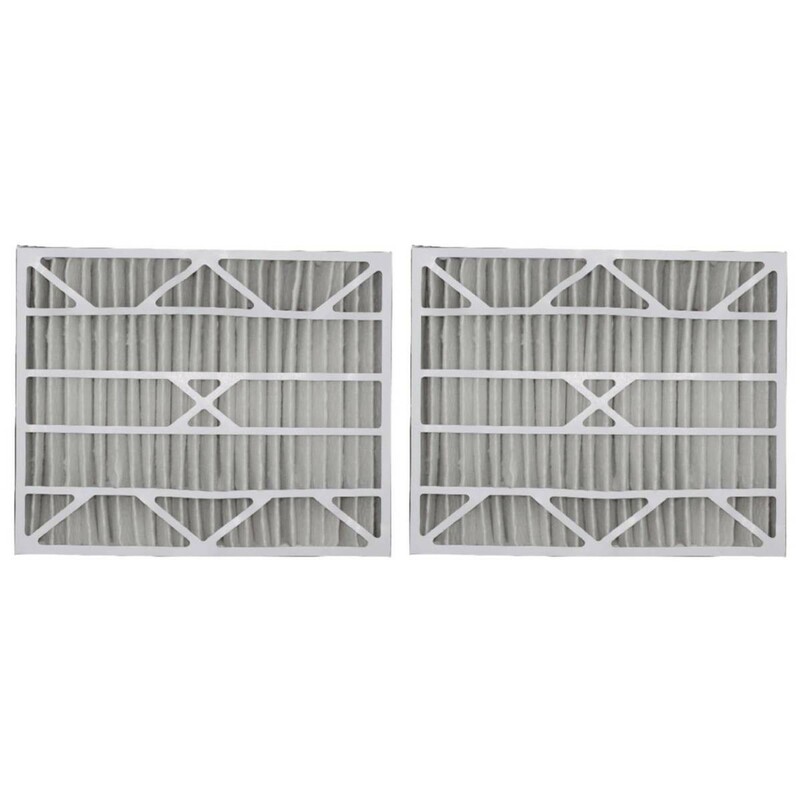 These pleated high-capacity filters are constructed using electrostatically charged filter media from Kimberly-Clark - a recognized leader in the filtration industry. This 100% synthetic material offers significantly higher particulate efficiency than typical poly/cotton media pleated filters, and captures the smallest and most troublesome airborne particles and allergens, such as particles that carry viruses and bacteria, pollen, mold spores, fine dust and pet dander. The highest level of allergen and particle reduction on the market make this the perfect choice for those looking for the absolute best air quality possible.